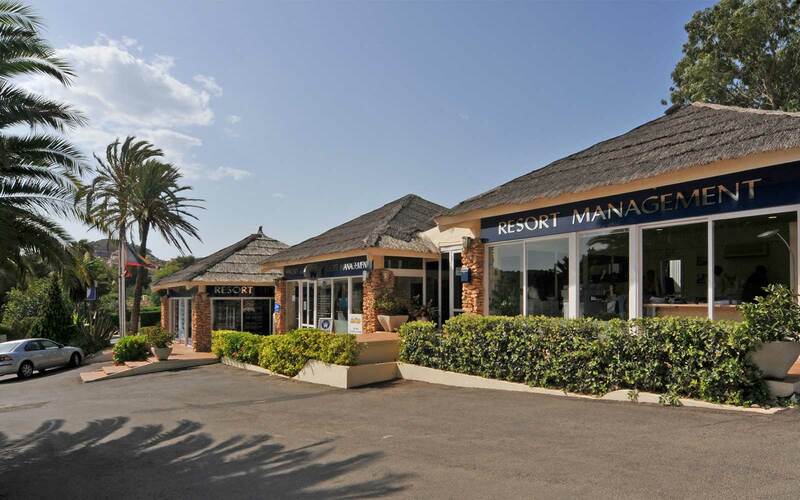 Based on La Manga Club for over 30 years (Est 1985) and employing more than 40 full-time professionals, Resort Sales and Management provides the highest standards of quality and integrity in property services. Our reputation for uncompromising professionalism in everything we do is achieved by serving our clients and earning their trust - a trust that spans over three decades. A villa holiday booked with Resort Sales and Management gives you the best of both worlds - all the freedom, privacy, and space offered with your own private accommodation, whilst being based on one of our resorts which offer a superb range of leisure activities and facilities. Whether you’re looking for golf, tennis, spa, beach, or simply to relax around the pool, our resorts offer something for everyone. All bookings made directly with us include a welcome pack, all towels and linen (including pool towels), and our exclusive Resort Card which provides the holder with privileged discounts and offers from a wide range of shops, restaurants and bars on and around our resorts. Join the many people who book their holiday directly with Resort Sales and Management and our dedicated multi-lingual team will be there to look after you whilst you are on resort. It’s free to call us from the UK on 0800 634 9191 or from outside the UK on +34 968 175 570, so get in touch and one of our resort based team will be pleased to answer any questions you may have about booking your holiday with Costa Calida Resorts & Resort Sales and Management.